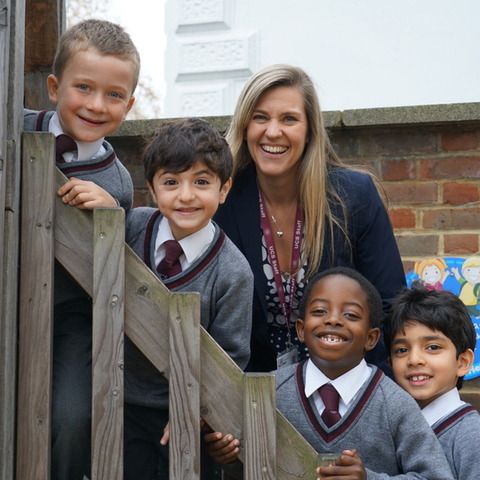 The Rowans School in Wimbledon has been awarded the British Council’s prestigious International School Award in recognition of its work to bring the world into the classroom. 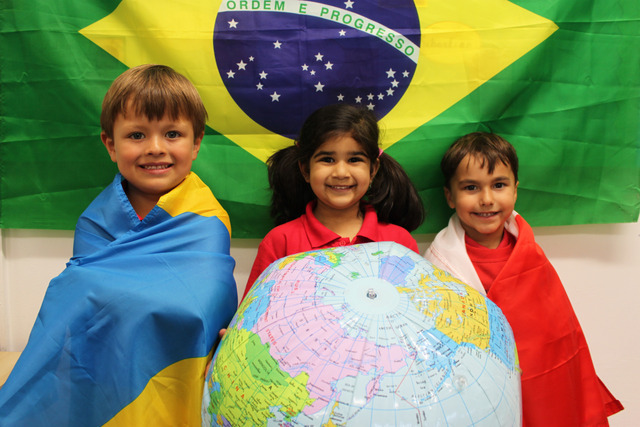 The Rowans’ international work includes their annual International Week where the children were immersed in a variety of cultures as each class took on a country for the week, ranging from Colombia to France, Mexico to Vietnam, the USA to Germany and China. 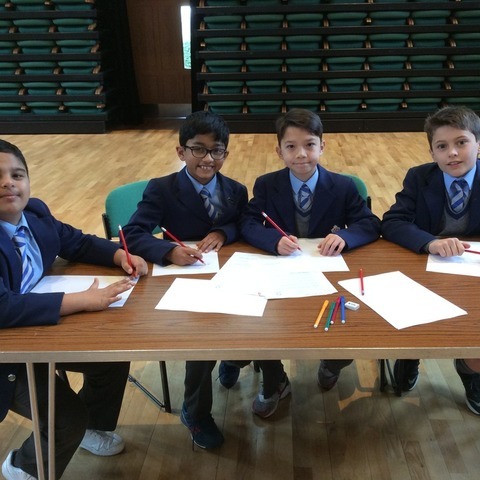 Other highlights have included exchanging letters and video calls with children in schools around the world, an active after school club which celebrates the many different cultures of its members and specialist Music and Art workshops to enhance the children’s creative learning and expression. Parents from the school community also joined in the fun by putting on an International Fair where the children took a whistle-stop tour of their native countries. At this event, the children not only learnt many facts and figures about a wide variety of countries, but they also enjoy sampling some delicious local delicacies! 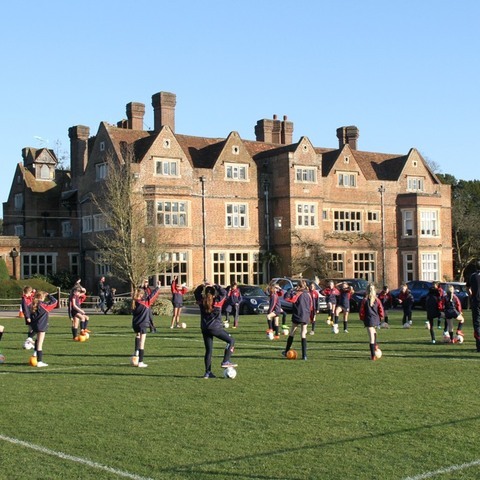 Founded in 1936, The Rowans School is an independent co-educational preparatory school for children aged 3-7 years old. 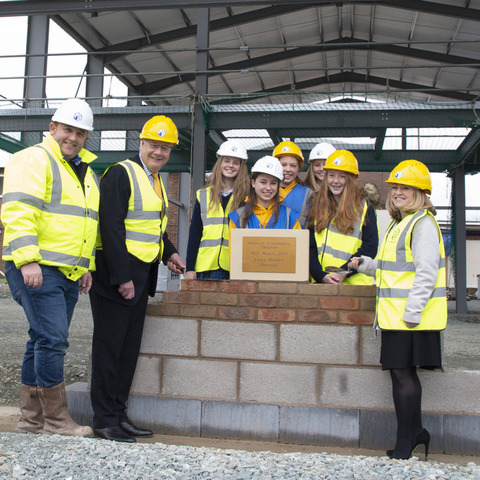 In September 2017, the School joined the Shrewsbury House School Trust.